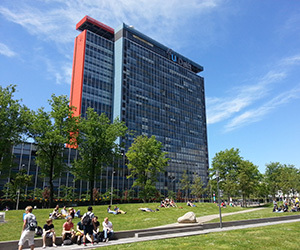 The faculty of Electrical Engineering, Mathematics and Computer Science (EEMCS) at TU Delft offers a wide variety of projects, courses and modules to foreign students. As an exchange student you can follow courses in the Master programmes up to 30 EC per semester. All Master programmes at our faculty are taught in English as well as the Bachelor programme Computer Science & Engineering. The Bachelor programmes Electrical Engineering and Applied Mathematics are taught in Dutch. 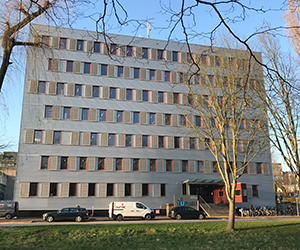 Exchange students are students participating in an Erasmus programme through bilateral agreements, or students from a university that is a partner of TU Delft. Further information on how to become an exchange student, can be found on the website: www.tudelft.nl/exchange.